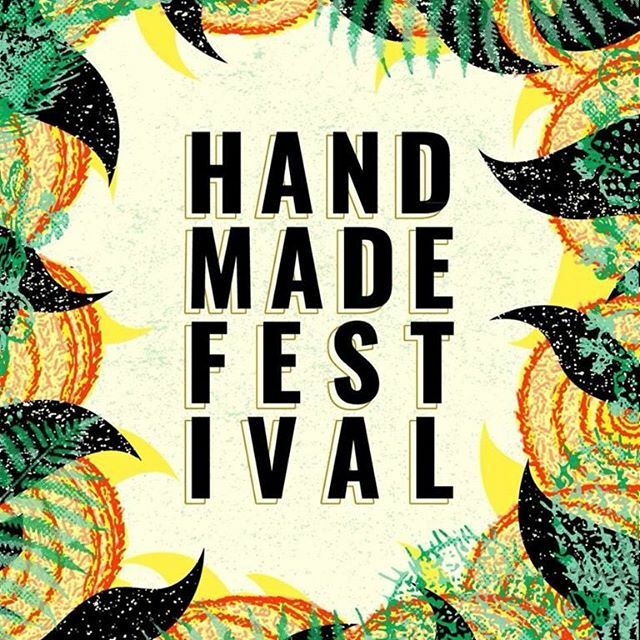 Home / Instadaily / #Handmade #festival! The first names are #out! #Handmade #festival! The first names are #out! Next Story → #spoon are coming back to #Italy… 12 years later!